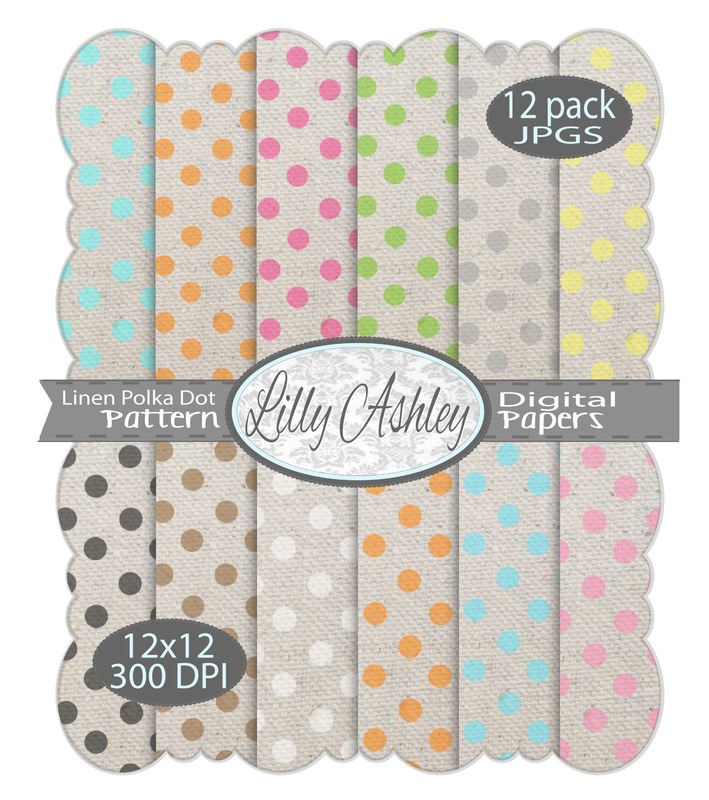 Make it Create by LillyAshley...Freebie Downloads: New addition to the shop...polka dots! 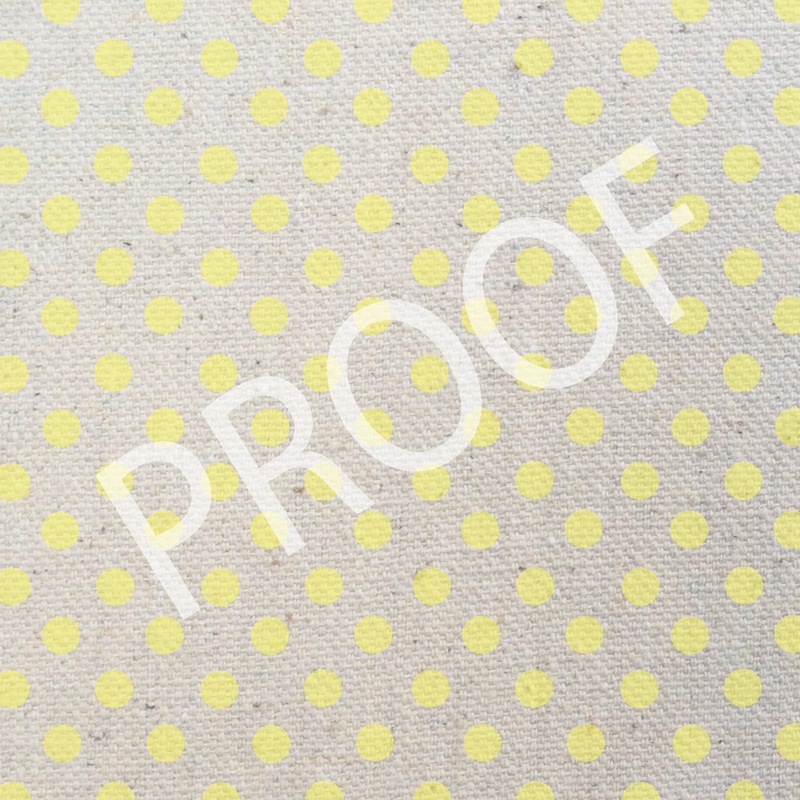 New addition to the shop...polka dots! 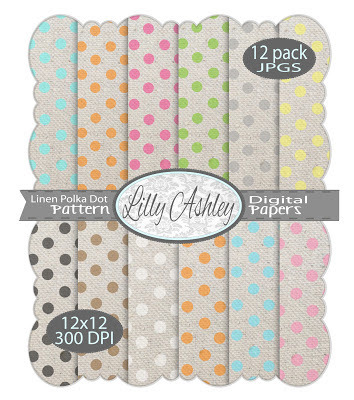 We've just added a new digital paper pack to our shop! 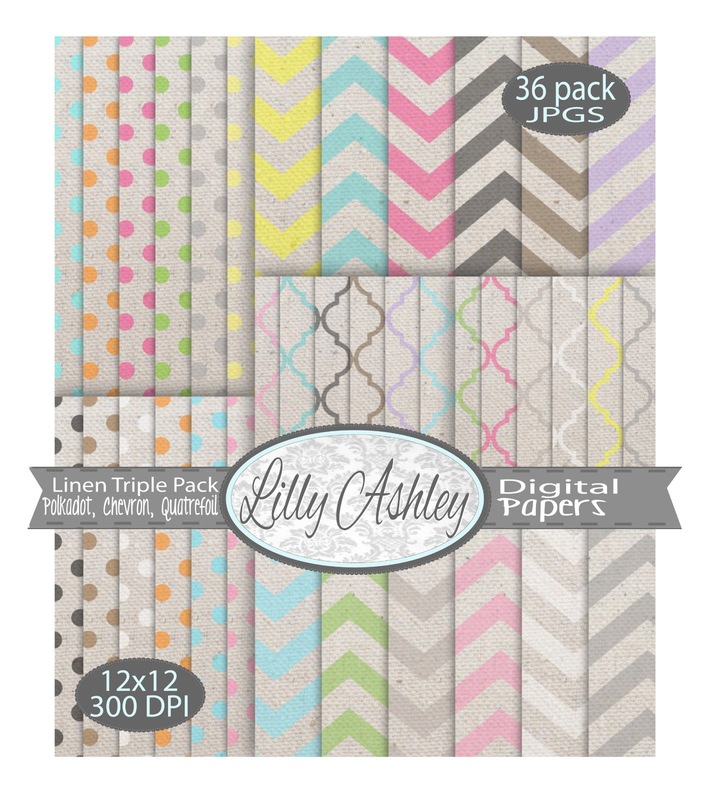 These digital papers are 12x12 in size, and high resolution 300DPI! 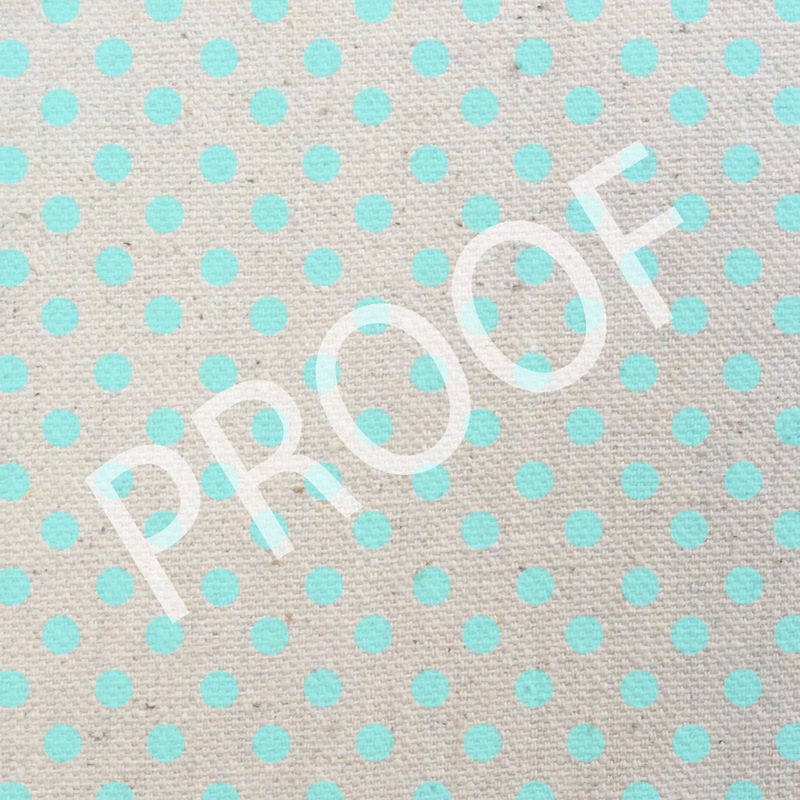 They are a linen fabric "texture" with different color polka dots on each paper! 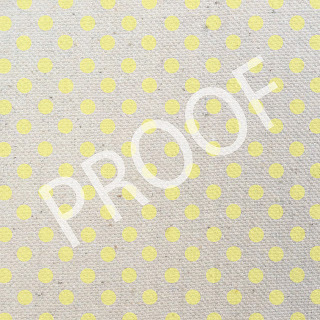 The polka dots are slightly opaque to give the appearance that they have been painted or stamped on to the linen fabric. 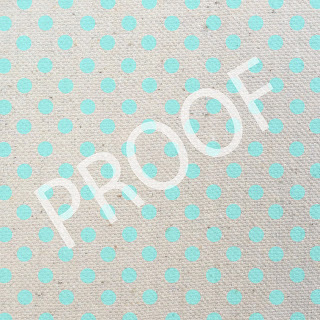 We also have two other packs with our linen fabric texture paper, 12 digital papers with chevron print and 12 more with quatrefoil print! Each pack is sold individually, or in a triple pack all together!! That's a total of 36 digital papers! 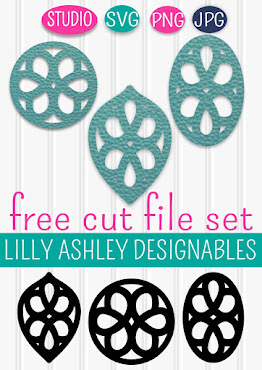 Use them for backgrounds, headers, banners, invites, printables, you name it! If you don't have a fancy expensive design program, that's ok!! These JPGs can be loaded into PicMonkey (a free website with no registration involved to use it) where you can crop, add text, etc! Small business/commercial use is ok as long as the papers aren't sold in original form as purchased (by set or individually)! If you missed our freebie chalkboard printables for valentines, you'll find those -->HERE! 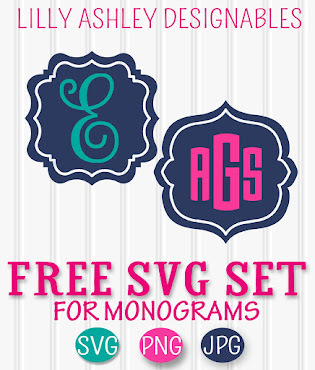 Stay tuned for tons more digital papers, and freebie website accessories/printables!